Don't miss your chance to Run This Town during the new downtown race series, a partnership between Downtown Oklahoma City, Inc., Limbs for Life, and Oklahoma Contemporary Arts Center. Participants have the option to run one, two or all three of the following 5K races. 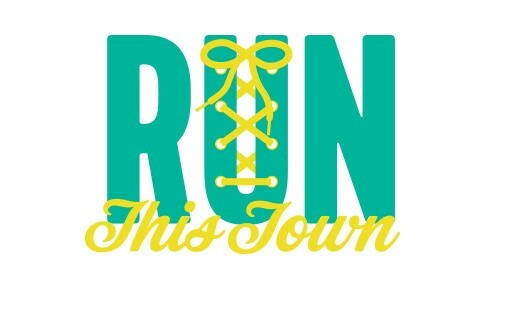 Save $15 by registering for all three races in the Run This Town series. August 9, 2014 at 8 p.m. This race runs through beautiful Midtown, Heritage Hills and Mesta Park! Benefits Downtown Oklahoma City Initiatives’ Public Art Project. Register for the Downtown Dash. August 16, 2014 at 8 p.m. Experience a run on the peaceful Oklahoma River Trails, starting and ending in the Boathouse District. Benefits those in need of prosthetic care. Register for The Blaze 5K. August 23, 2014 at 8 p.m.
Race begins and ends at the future site of Oklahoma Contemporary Arts Center downtown. Benefits arts education programming. Register for the Midnight Streak. Don't forget that you can save $15 by registering for all three races in the Run This Town series. Participants who register for all three races will also receive a Run This Town jacket, while supplies last!